A new and revolutionary way to analyze your game on the course and on the green. 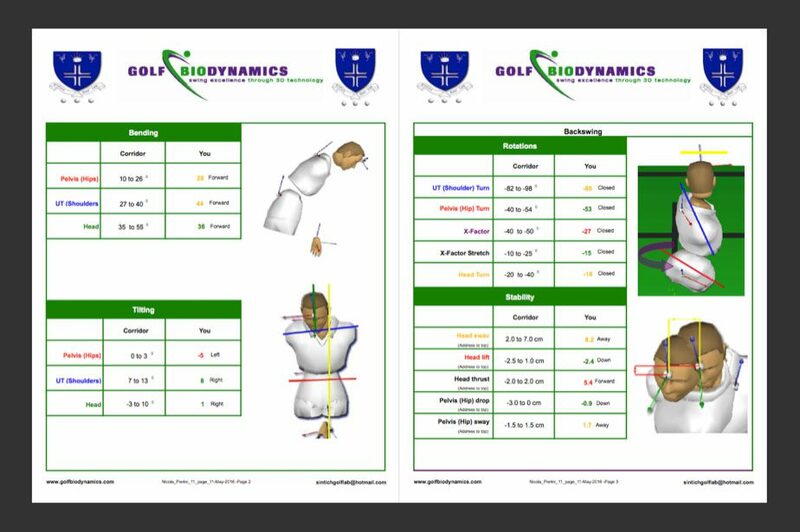 The 3D system uses advanced tecnology to obtain the informations needed to intervene on the movement and obtain the necessary changes that will take your game to the next level. A series of sensors are put on the player, and thanks to a sophisticated software, the player can see “live” his movement, analyze the charateristics , and apply changes contolling right away the efficiency of the changes right away. With the biofeedback the player will be able, with the aid of a sound system, “feel” exactly the sensations that are needed to produce the changes needed. 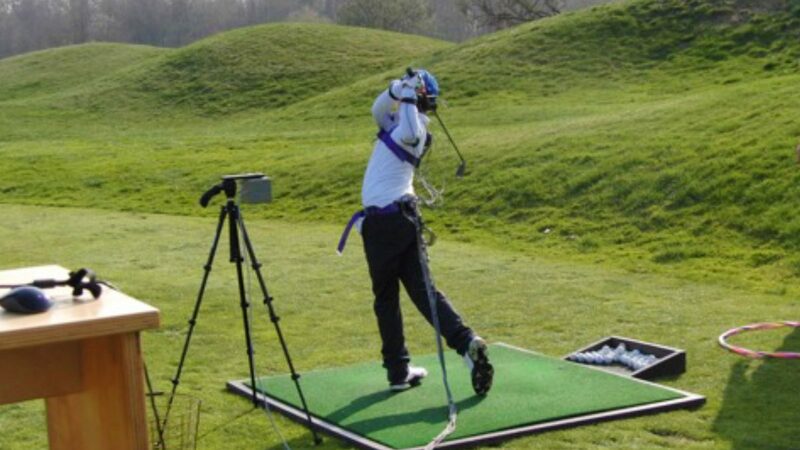 The player is suite up with a series of sensors and starts hitting a series of balls as warm up.Afterwards calibration is done: with a pointer various segments of the body are digitalized to produce a virtual model of the player. 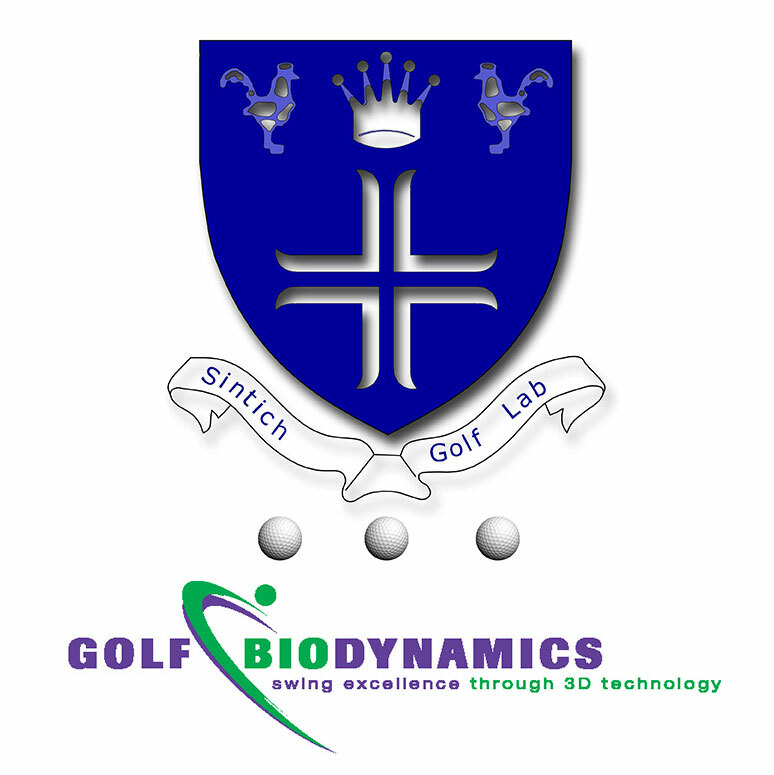 Once the changes are decided, the player will have a practice session aided by the biofeedback system to feel with precision the correct movement. At the end of the session an eight page report is given together with a brief personalized description of the main tecnica charateristics that need to be improved.